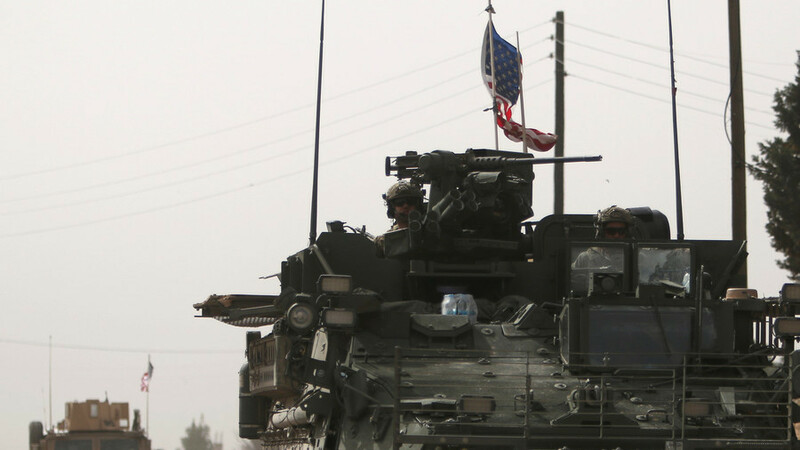 US troops will not pull out from the northern Syrian city of Manbij, a top American general has said, rebuffing demands from Ankara to withdraw from the city and risking a potential confrontation between the two NATO allies. General Joseph Votel, head of the United States Central Command, toldCNN on Sunday that withdrawing US forces from the strategically important city is “not something we are looking into.” His statement comes just a day after Turkey’s foreign minister, Mevlut Cavusoglu, demanded that the US pull out of Manbij and stop arming fighters from the People’s Protection Units (YPG), a Kurdish group that Ankara says has links to terrorism. Turkish troops crossed into Syria last week in an attempt to drive US-backed Kurds out of Afrin. Turkish President Recep Tayyip Erdogan has warned that the offensive, codenamed ‘Operation Olive Branch’, could soon target “terrorists” in Manbij, which is 100km east of Afrin. Colonel Ryan Dillon, spokesperson for the US-led coalition, told Kurdish media on Sunday that American forces would continue to support their Kurdish allies – despite Erdogan’s threats. “Turkey knows where our forces are in Manbij, and what they are doing there, and why they are there –to prevent any kind of escalation between the groups who are in that area,” Dillon toldRudaw TV. “The Coalition will continue to support our Syrian Democratic Forces in the fight against ISIS [Islamic State/IS]. We have said this all along, and we have said this with the Kurdish elements of the SDF. We will provide them equipment as necessary to defeat Daesh [IS],” he added. However, US National Security Adviser H.R. McMaster stated a day earlier that the United States would no longer provide weapons to YPG fighters or the Democratic Union Party (PYD) – sending mixed messages about Washington’s relationship with the Kurds. 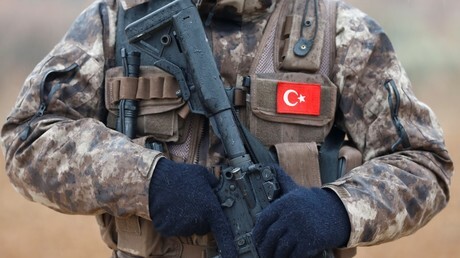 The Turkish offensive has further strained the already contentious relationship between Washington and Ankara. A White House spokesman remarked last week that the operation “risks conflict between Turkish and American forces” in Syria. The Afrin campaign follows Erdogan’s vow to “strangle” the new Border Security Force (BSF) in Syria. The US-led coalition announced in January that it would help create the 30,000-strong BSF, half of which would be comprised of the Kurdish-dominated SDF.